Greetings from the Paper Jungle! My NBFs (New Best Friends) are my UPS, FedEx and USPS delivery guys, because they've been bringing me just luscious new things for my craft room. A few days ago, my February kit from The Card Kitchen arrived -- just in time to make not only the kit cards, but also to use the leftovers (some call "scraps") for other cards too. 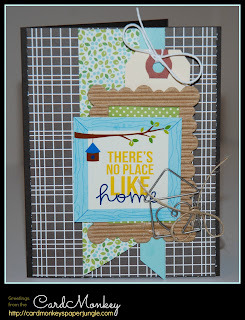 If you stop back on Saturday 2/16, you'll see one such "scraps only" projects I made for the Scraps to Treasures Blog Hop. Meanwhile, let me show you two more of the cards made from this kit. The flower papers and colors are so very cheerful in the dismal winter months, don't you think? 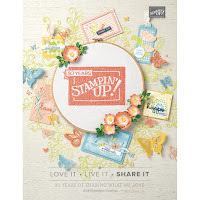 Today, I received from the FedEx guy my delivery from the Close to My Heart Spring/Summer Idea Book, so be on the look-out for some nifty projects I'll make using those supplies. 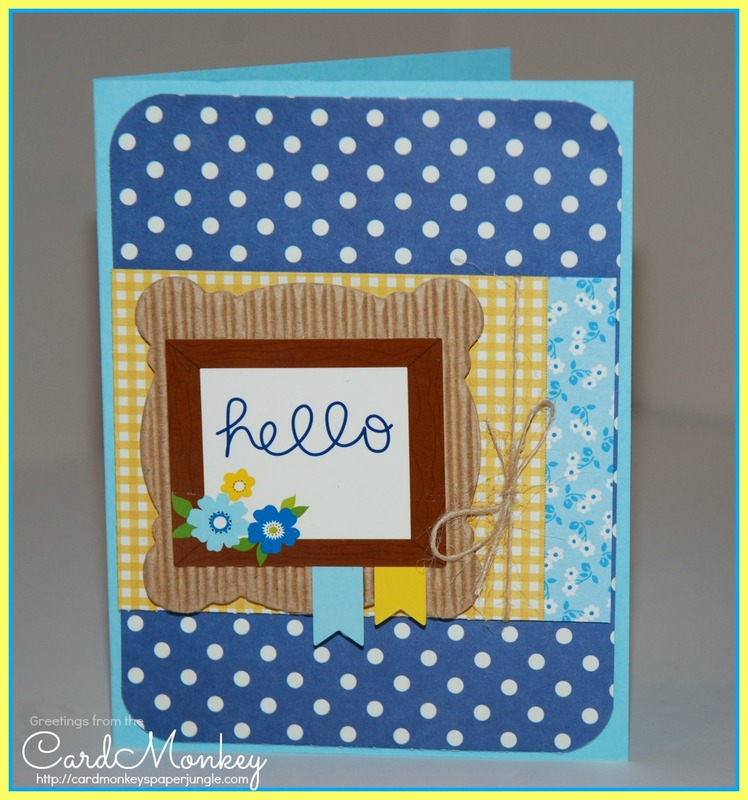 I also hope to make some card kits available using the CTMH products. Are you interested in receiving more info on these? Or can I send you your own copy of the CTMH catalog? 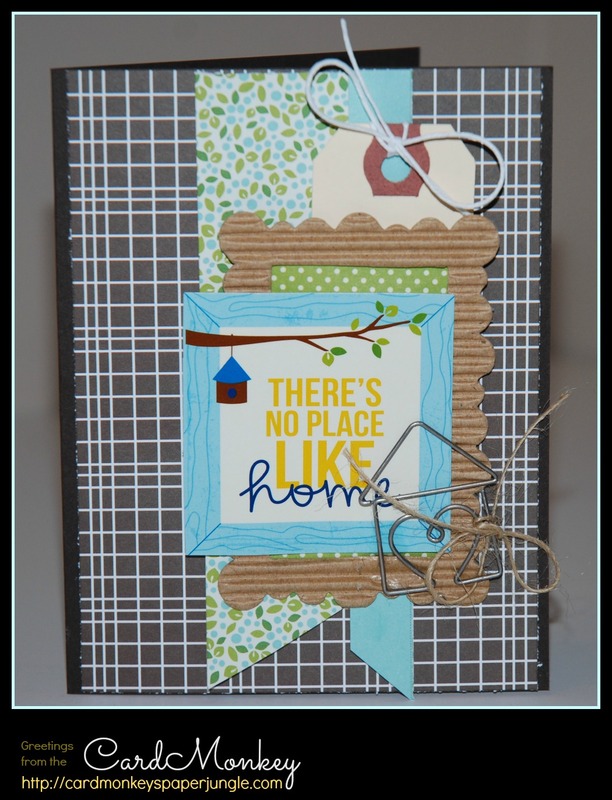 The CTMH catalog is called an "IDEA BOOK" for a good reason: it's chock-full of ways to use any scrap products. (Of course, they're created for CTMH products!) Don't be shy -- let me show you how to use these innovative products to produce your best cards, 3D projects, and layouts yet! Thanks again for stopping by. I hope I've inspired you to find your crafting mojo! 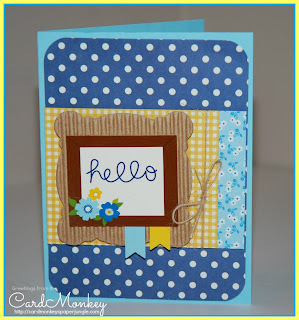 March Holiday Blog Hop featuring Rumple Ribbons! 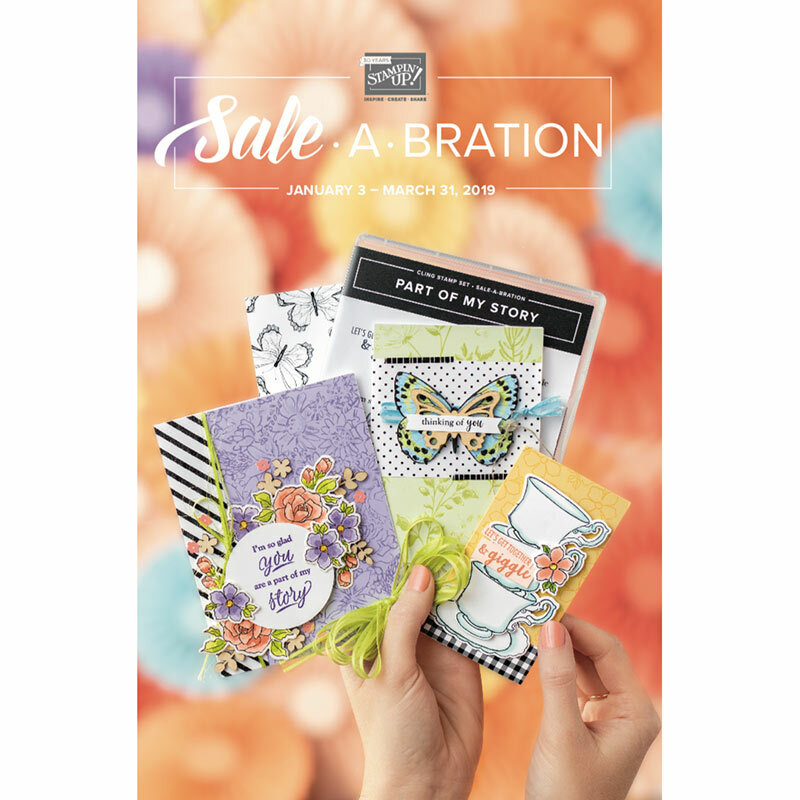 Love messages -- All Month long!